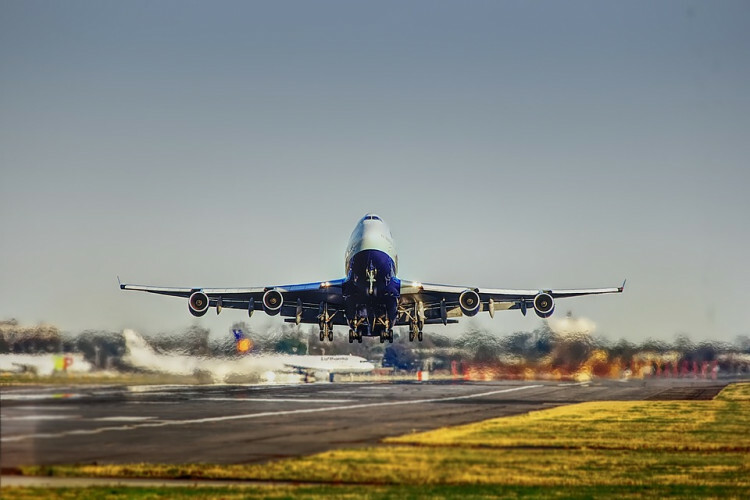 The International Air Transport Association (IATA) stated that India's domestic market recorded the fastest full-year growth rate for the fourth year, China was the next. More than 18.6 % of people flew within the country in 2018. IATA also said that global air travel increased 7% last year, which remained the same from 2017. According to DGCA, India had 13.9 crore domestic air travellers in 2018.